The Random TNT Mod, created by the developer: ‘creepershark77’, adds in a range of new, confusing and bemusing items to the game. Currently, as of writing this, there are five new items that the mod adds. However – I don’t want to spoil the surprise of what purpose they serve in the game, so you must download it to find that out for yourself. The mod is available for 1.7.10 and should entertain you for a while. There is no real way to ‘use’ the Random TNT Mod. You first of all need to download the mod and install it with the help of Minecraft Forge. If done correctly then all of the mod’s features should automatically be enabled, all you need to do is find them or craft them! There are currently no public video showcases for the Random TNT Mod, sorry about that! 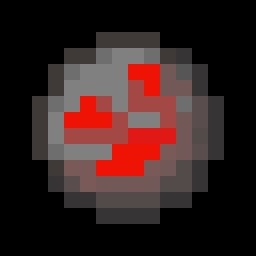 The Random TNT Mod adds in a new item called bedsidian – it’s purpose is yet known. The mod also adds in a random TNT block that has a HUGE explosion radius, and also a grenade equivalent. Finally, the mod adds in two items called the Sharp Stick, and the Mysterious Wall Chicken? 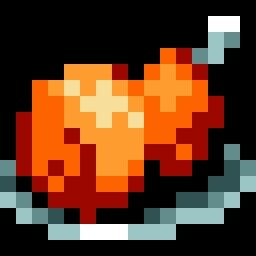 There are currently no public changelogs for the Random TNT Mod , the entire mod was released at the same time!